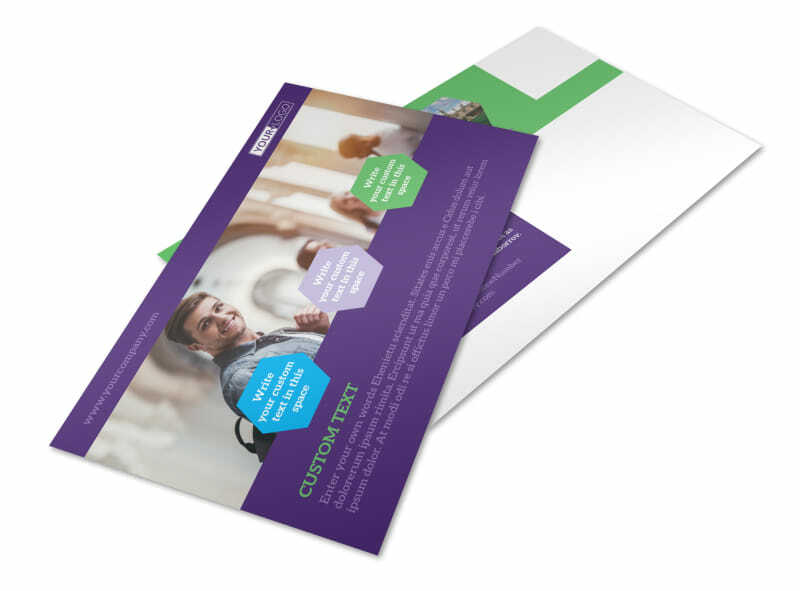 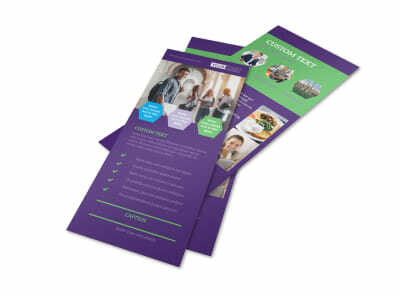 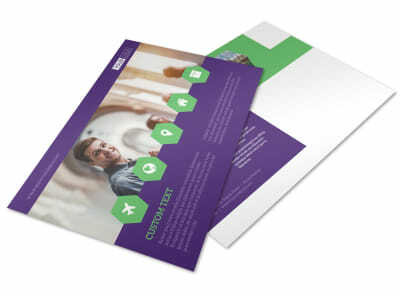 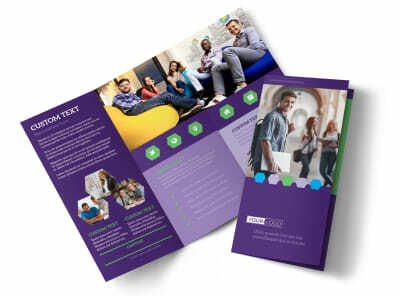 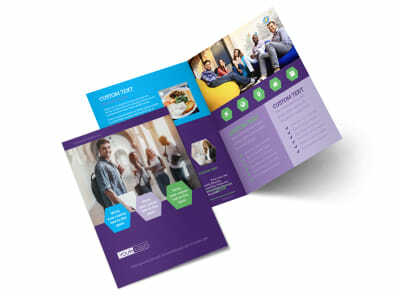 Customize our Student Accommodations Postcard Template and more! 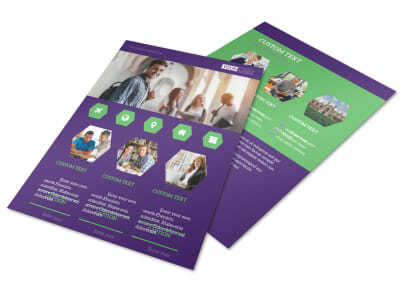 Help students find the perfect spot for spring break and other events with student accommodations postcards marketing your properties. 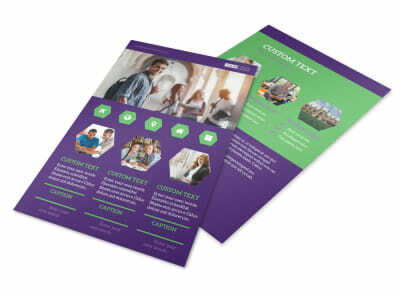 Customize the template of your choice using our online editor by adding images of the available student rentals, text relaying important info about the accommodations that are available, and more. 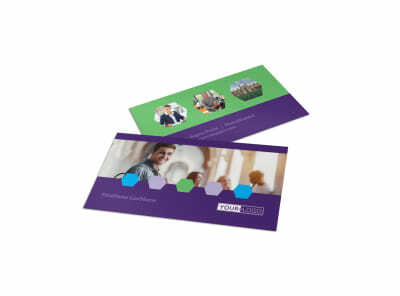 Start designing your exciting postcards today.